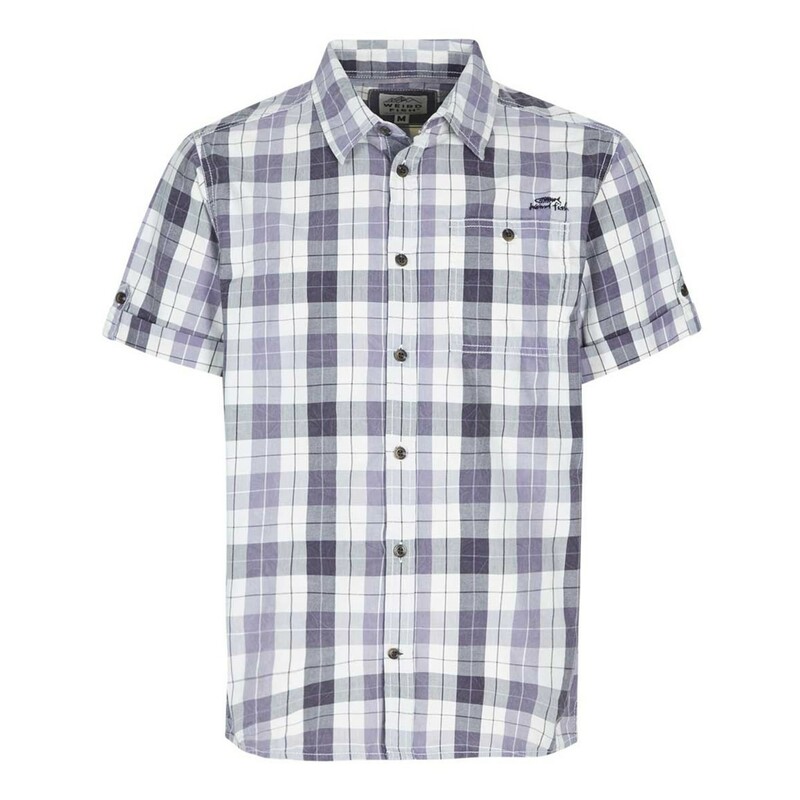 For a casual, everyday look choose our Wint short sleeve check shirt and stay cool and comfortable for longer. 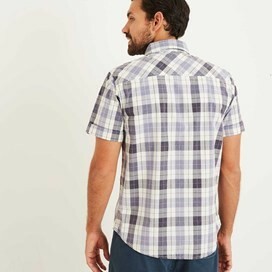 With a heavy enzyme wash, the Wint has an authentic pre-worn look, whilst maintaining a soft hand feel meaning you'll feel comfortable all day long. 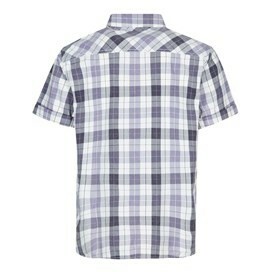 The Wint short sleeve check shirt is a simple yet stylish, comfortable shirt, ideal for any occasion this season. Shirt is perfect well described and fits perfect I'm really very impressed and will continue to purchase more Weird Fish products. Really nice quality shirt, fitted me perfect and the colours are exactly like the website photos. Great quality material and great colours, unfortunately on this occasion I found the arms a bit tight especially where the material is 'turned up' at the end.